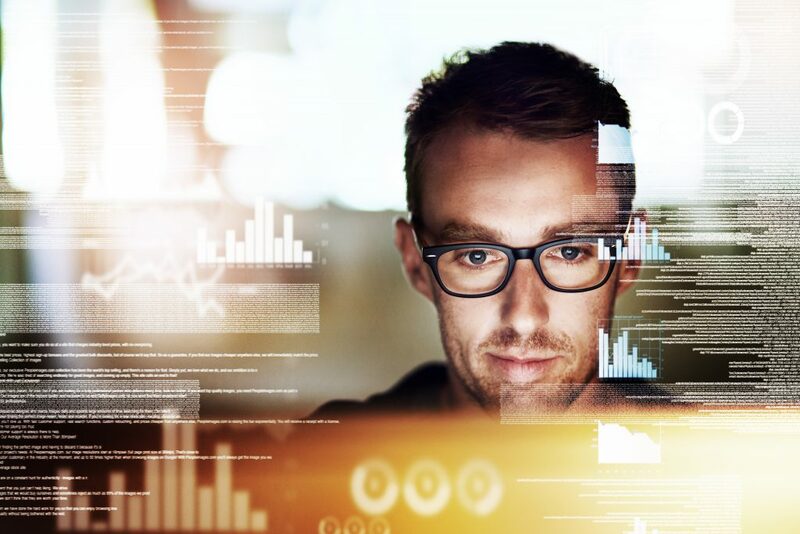 2018 was a year of discovery and growth for our team, and we have made some interesting discoveries that we thought you should know for your business practices. One of the most prominent discoveries our data showed was that Health and Medicare consumers are quickly adapting to mobile search faster than any other insurance sector we serve. In a market of fast pace consumerism and the mobile market becoming more and more servable through technological advancements in the mobile sector, this trend may not come as a surprise. 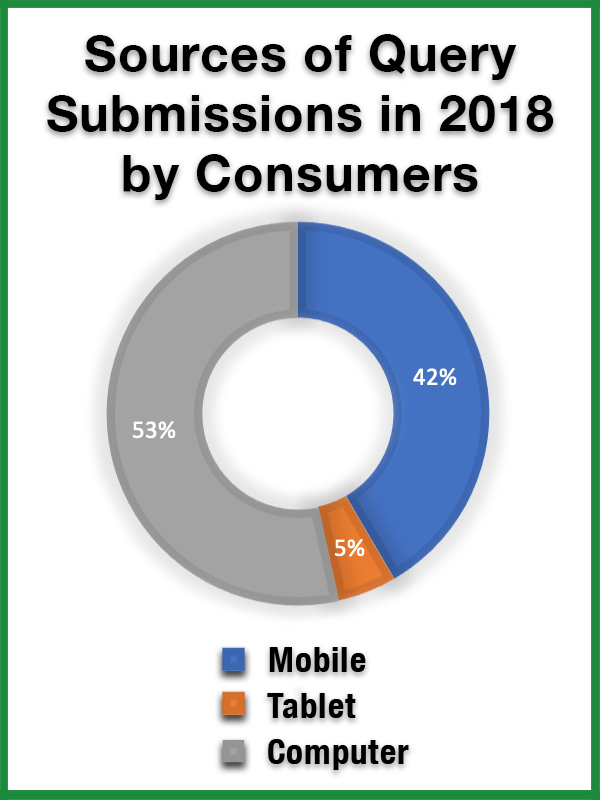 When comparing overall trends from 2018 to 2017, we learned that mobile query submissions on Google grew an astounding 14%. When compared to computer’s 0% growth and tablet’s -1% query submissions growth in the same time frame, we see that mobile use is vastly exceeding growth of other query submission forms. Mobile use for online applications in the US market has grown steadily in the past 10 years. Now, more than ever, it is important that businesses put just as much effort in their mobile search efforts as it is for their standard online efforts. In our data, we discovered that consumers looking for Health or Medicare Insurance were nearly as likely to compose a search on Mobile devices, which made up 42% of all searches, as they were to do searches done on a computer, which made up 54% of all searches. Once you take growth into consideration, we predict that mobile searches will meet and likely exceed computer searches as early as 2021. This data helps build our business decisions, but could also help you with your business’s internal marketing efforts. We wanted to provide you this information because here at Benepath we believe that together, we succeed. Look for more Google data trends in months to come!